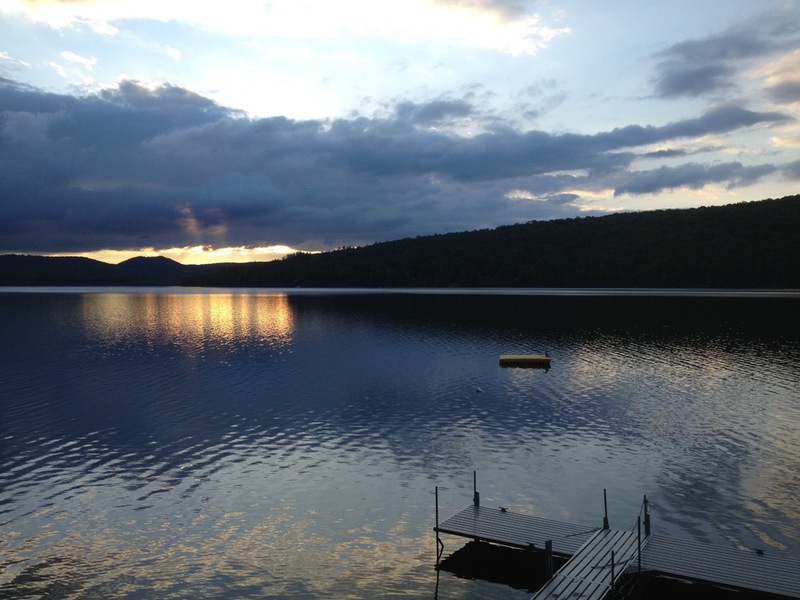 Look no further than the efforts of the Schroon Lake Association (SLA) and the East Shore Schroon Lake Association, (ESSLA) for keeping our precious lake pristine. Be on the look-out for divers. AIM (Aquatic Invasive Management) will be on the lake tomorrow, the 10th through Friday, the 21stfor their first harvestings of milfoil this season. They will start by re-swimming their key harvest areas from last year starting with the area in front of Word of Life ranch, then Meadow Cove, then Clark Island and then into the entire North end. This is the first round of three times that they will be on the lake this year. Bob Bombard from Warren County Soil and Water will be doing follow-up. They’ll be back July 29 through August 9, and then again September 2 through 13. Please give these guys a wide berth as they do their job...we’ll keep you posted as to how it’s going.